Includes an afternoon of observation of ‘Antoni Method’ therapy exercises. “ This course is excellent. 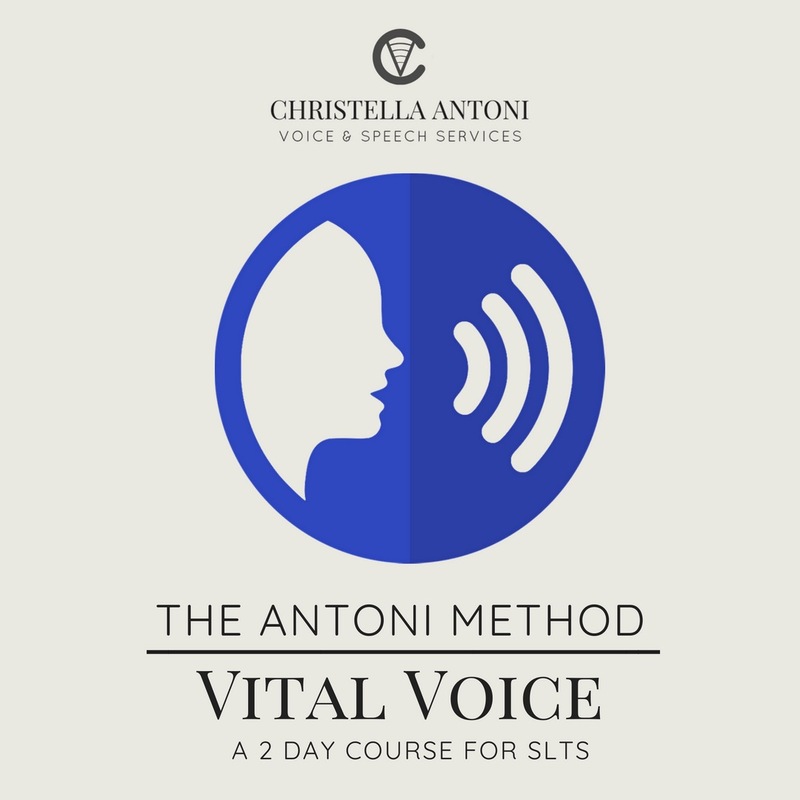 All of my hopes were met of gaining knowledge on Voice assessment, pathologies and therapy techniques. It was fantastic to see therapy techniques being explained with rationale for their application.